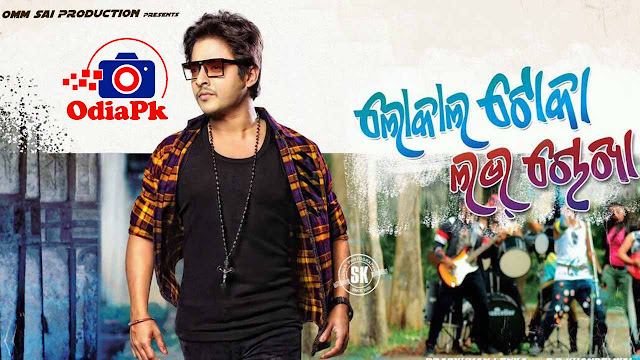 Om Sai Production's upcoming Odia movie "Local Toka Love Chokha" starring Babusan Mohanty, Sunmeera Nagesh in a lead role. Mr. Pradumna Lenka & D.P. Khandelwalare producers of the film. Baidyanath Das is the music director of this film.See below for more details like cast, crew, poster, release date and hd video song of "Local Toka Love Chokha" Odia Movie. If you want to download songs and video of Local Toka Love Chokha Odia movie then kindly visit below external website links. Full official video will coming soon.